Retail traffic was down 11.1% in the last week of March (finishing 30 March) from the week before and up 20.7% from this week last year. 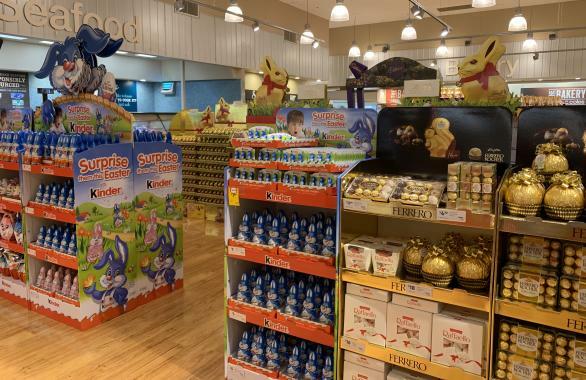 This week last year fell in the Easter holiday period. In the week commencing 18th March, there was a 6.4% increase in traffic from the previous week and only down 1.9% from this time last year. 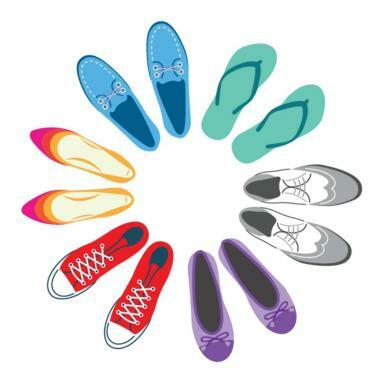 Looking back at the start of the year. 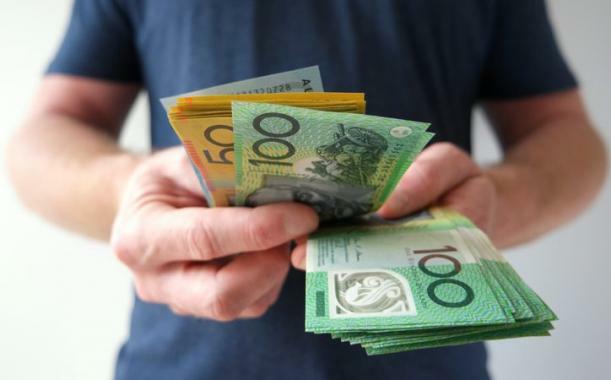 Foot traffic fell 4 per cent in the first week of January, year on year, and 1.8 per cent in the second week, taking traffic down 3 per cent for the first half of the month after a 10.7 per cent fall in January 2018, according to ShopperTrak data. 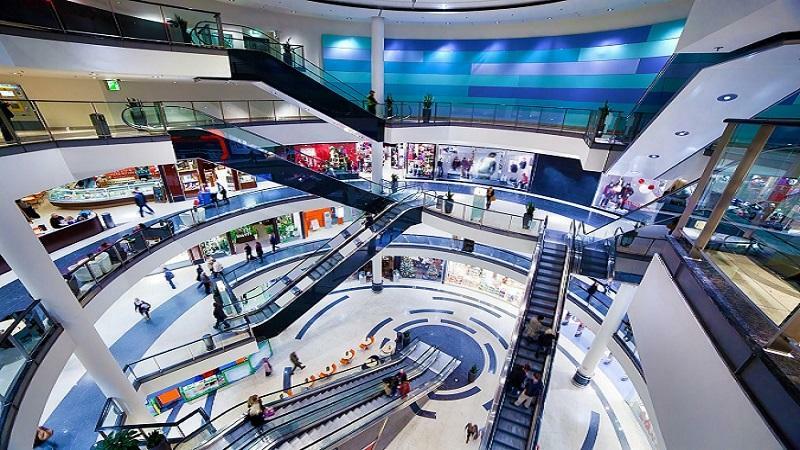 In late February, the index showed that retail traffic was down 4.1% compared to last year at the same time, however it's not all doom and gloom. 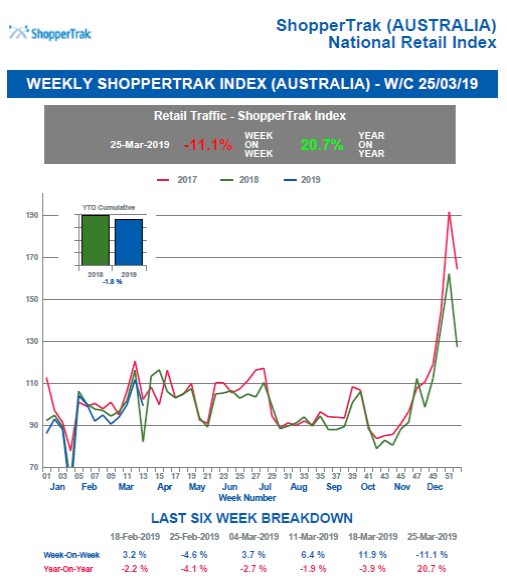 The report on 12 March reported that retail traffic was up from last week by 3.7%; this has much to do with a lift in Australia's major cities compared to last week. 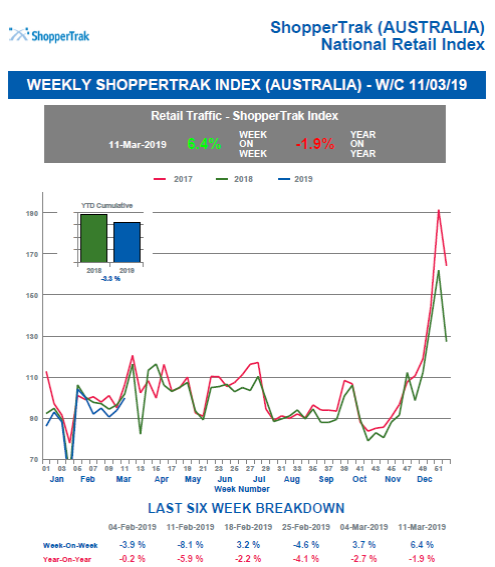 Numbers are down -2.7% compared to the same time last year, however ShopperTrak are reporting interesting variations in traffic across Australian regions this year with some areas having had an increase in retail traffic this year.